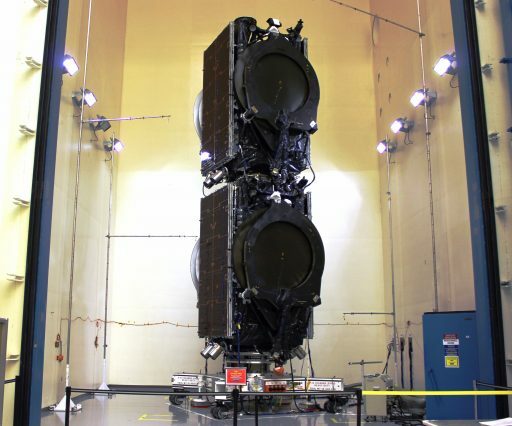 Eutelsat 117 West B is a commercial communications satellite operated by Eutelsat Americas, formerly Satmex, and built by Boeing Satellite Systems. 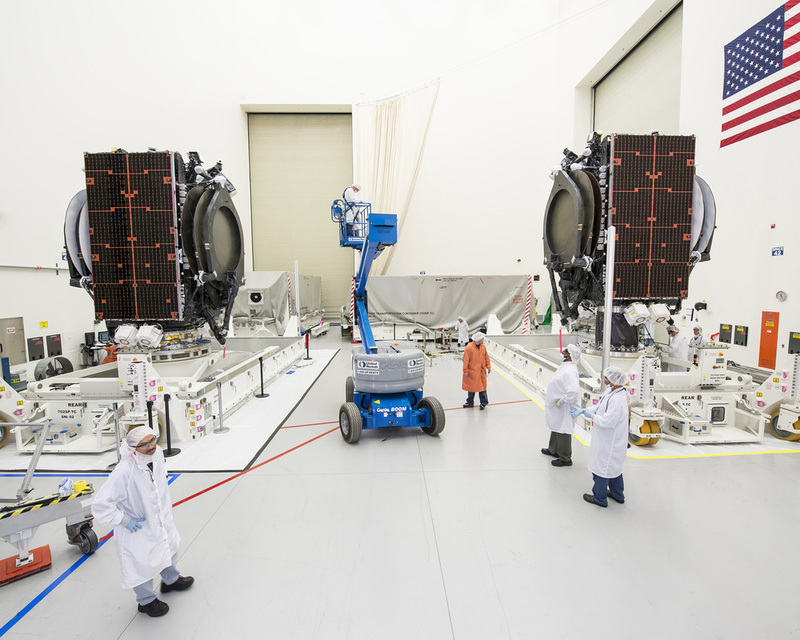 The spacecraft is part of an order of four satellites from ABS and Satmex based on the same Boeing bus. 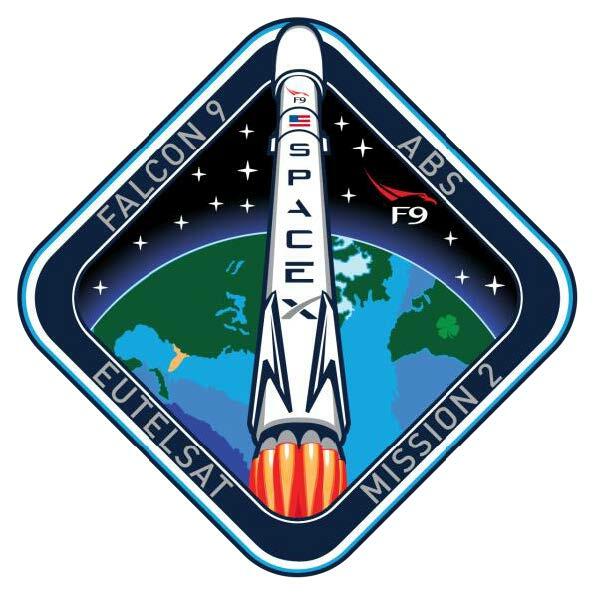 The four satellites are launched in pairs as part of dual-payload missions using the Falcon 9 rocket – Eutelsat 115 West B and ABS 3A launched in 2015 and Eutelsat 117 West B and ABS 2A head into orbit in 2016. Satmex and ABS announced in July 2013 that the companies had contracted Boeing Satellite Systems for a four-satellite deal. In 2014, Satmex was acquired by Eutelsat Americas and the satellites were re-named under Eutelsat’s naming scheme. Eutelsat 117 West B hosts an all Ku-Band payload comprised of 48 36MHz equivalent transponders to deliver video, television and communications services to customers in Latin America. Key coverage areas of the satellite are Mexico with a dedicated high-power beam, the Andean region, Central America and the Caribbean and a large portion of South America. 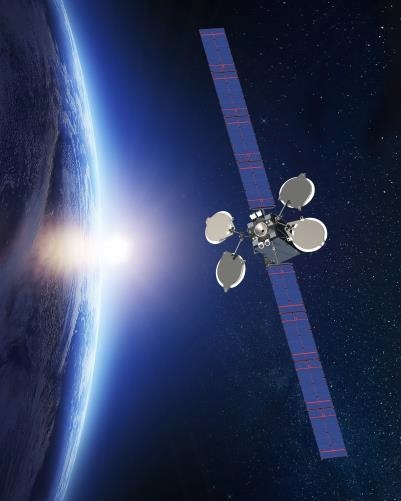 Services supported by Eutelsat 117 West B include Direct-To-Home Television, video distribution, data connectivity and government services. 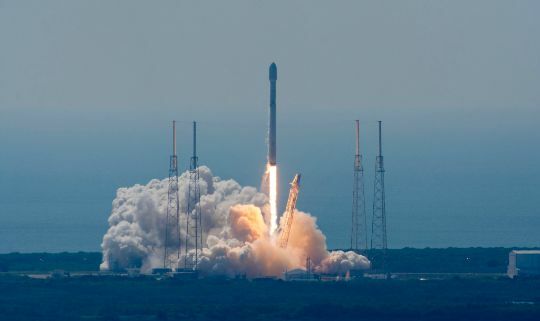 The spacecraft carries a Wide-Area Augmentation System (WAAS) hosted payload for the U.S. Federal Aviation Administration to enhance aviation safety. 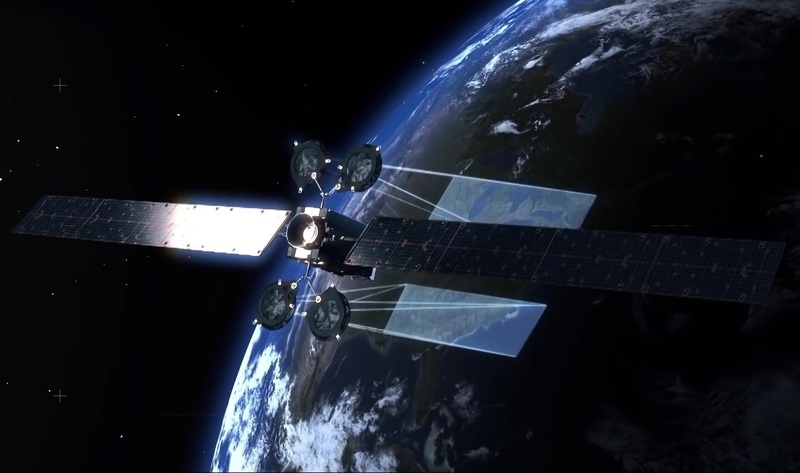 Built for a mission of at least 15 years, Eutelsat 117 West B will be located at 116.8° West in Geostationary Orbit, co-located with the 117 West A satellite launched back in 2013 and outfitted with a hybrid C- and Ku-Band payload.